Technical collaborations with our customers ensure a detailed understanding of their manufacturing process and requirements across a myriad of industries. The experience of our staff and their unrivalled understanding of how textiles perform means customers are expertly guided and advised on the best textile solution. Through innovation, market knowledge and proven expertise, customers have chosen Hainsworth time and again to develop customised products for their specific requirements. Hainsworth have been the major supplier of woven felts for musical instruments for over 50 years. We are proud of our experience and history which has led to partnerships with all the premium musical instrument manufacturers including Steinway, Kluge and Renner. Our pure new wool woven cloths provide excellent shape retention and durability. Our ISO9000 standing and strict quality control throughout the production process enables manufacture to the tightest tolerances. 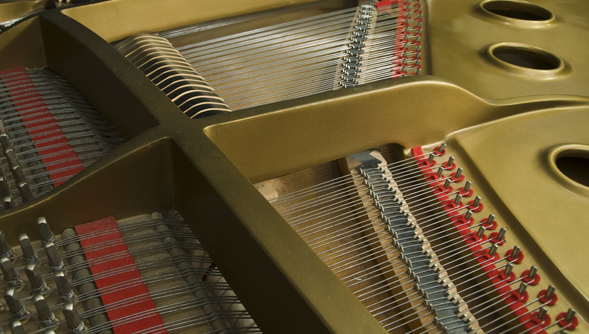 The cloths are designed specifically to fulfil their unique part within the piano – from the smooth movement of the pin to the ultimate cushioning of the hammer. As the world leader Hainsworth can adapt our proven quality cloths to conform to customers own manufacturing specifications. Our constant aim is to give our customers consistency and stability of product to allow for the most effective smooth and quiet use of the cloth within the piano. Our fully equipped in-house conversion facility allows us complete flexibility in providing tailored products sizes to our customers’ end uses– offering the full range of washer and strip sizes. Please select from the list below to explore the range. Click here to send us an enquiry. With many years of experience in the trade, our modern precision machinery affords the flexibility to provide consistent, quality products to specific finishes, densities and thickness. This allows a good clean square edge to the pad and excellent retention of the crease. In their specific applications our pure wool constructions are the natural choice for resilience and durability. In most cases woven felts will retain this resilience much longer than pressed felts and have a far higher long term tolerance capability. 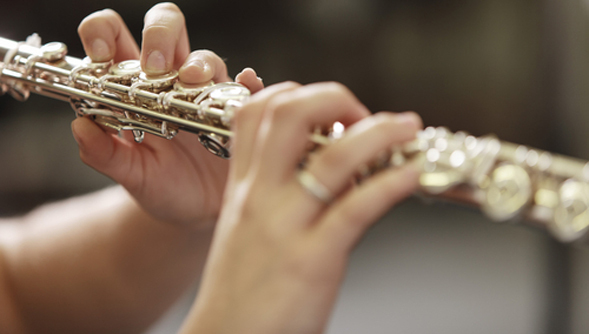 Our flute cloth has a white and smooth surface appearance resulting in minimum disturbance to the gut. Please select from the list below to explore the range. Click here to send us an enquiry. 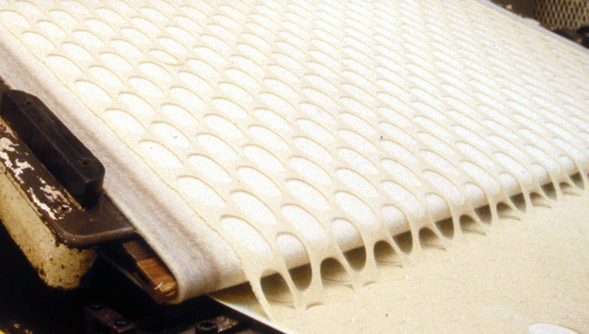 Wools natural resilience, shape retention, absorbency and inherent heat resistance make our bakery belting the natural choice for use within the industry. Each belt is specifically made to our customer’s roller and belting dimensions and can be manufactured in flat, endless, shrink-on, pull-on or circular measurements. Our experienced staff will help guide you to the specific product for your required end use. Please select from the list below to explore the full range. Click here to send us an enquiry. 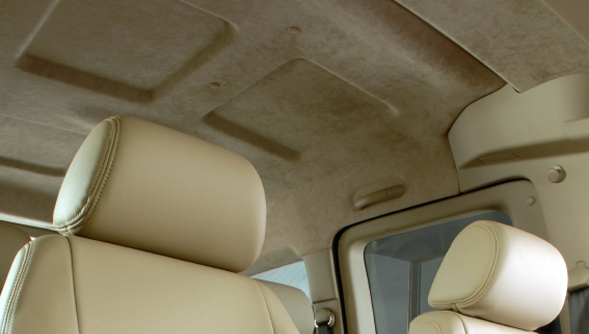 Hainsworth manufacture a range of high quality traditional woollen fabric used for car headlining. A standard set of colours are available on our hard wearing wool/nylon material or customers can specify their own shades on our 100% Pure New Wool car headlining. Our finest headlining has been used in top end cars, including Rolls Royce, Aston Martin and Bentley Motors and is also very popular with restorers of vintage cars. Please select from the list below to explore the range. Click here to send us an enquiry.